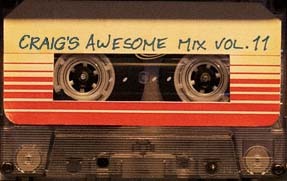 To celebrate the highly anticipated release of Edgar Wright's latest film, SCOTT PILGRIM Vs. 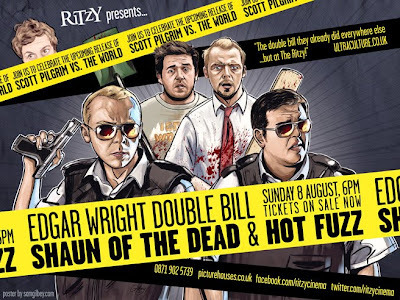 THE WORLD, the Ritzy folk thought it only right to revisit Edgar's two previous films, SHAUN OF THE DEAD and HOT FUZZ on the big screen. 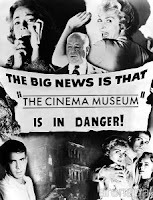 And they're offering both films for one regular Ritzy admission price - TWO amazing films for less than £10! So head to the Ritzy and grab a Cornetto for this memorable double-bill at The Ritzy.